Connector used is a Molex 50-57-9405. The index channel is used by some encoders to keep track of the number of full rotations the encoder has made. 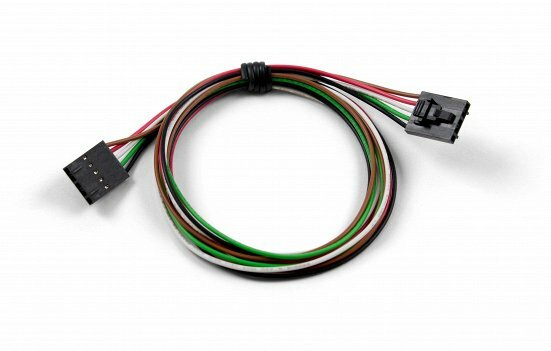 Encoder boards that don't support indexing can still use this cable to read the encoder.